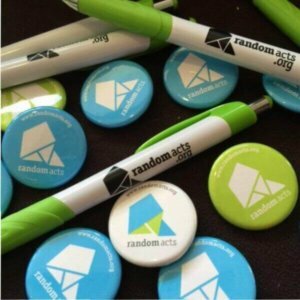 Random Acts is going to Cleveland! Random Acts will be rolling into town this weekend for Creation Entertainment’s “Giving Back Tour”! 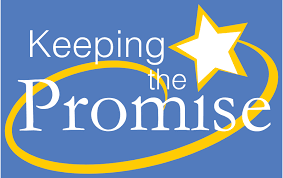 We’re amped up to announce that we’re partnering with Family Promise of Greater Cleveland and Misha Collins to make an indelible, material positive impact on the community! Join us for “Escape from Perdition”, the Random Acts sponsored game which challenges you to complete acts of positive chaos and chaotic positivity to move up through the levels of Hell. You can even earn your wings or become an Archangel! The game will be benefiting Family Promise of Greater Cleveland, our partner charity. Family Promise of Greater Cleveland is a private, non-profit agency dedicated to helping homeless families in Cleveland to regain hope, providing shelter, stability, and support as well as access to needed services to help them rise up stronger than ever. You can learn more about this wonderful organization here. If you’re coming to the convention, we encourage you to bring a few things from their donations list. This weekend is going to rock. We can’t wait to see you all there and help give back to the Cleveland community! Let’s dial the kindness up to 11 together!